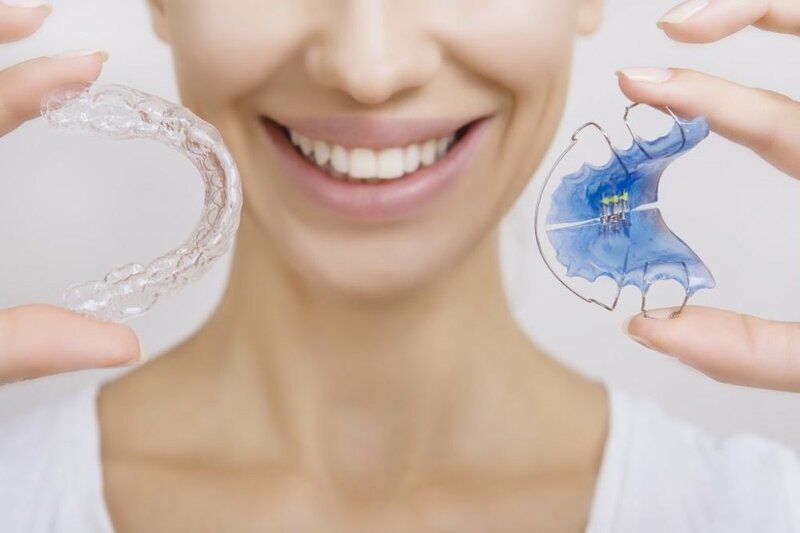 (clear plastic retainers). The different types require slightly different approaches when it comes to cleaning. Make sure to follow these steps so that your retainer doesn’t become smelly and full of tartar deposits.